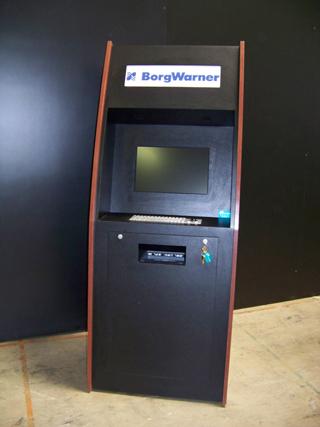 Borg Warner needed a multi-purpose kiosks while on a budget. The new WaveOne kiosk was perfect for that. 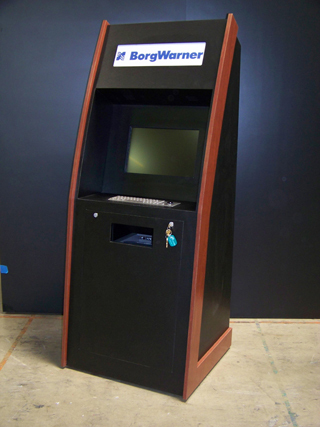 The New WaveOne kiosk is a lower cost alternative to the popular Manhattan cabinet.